Grand County Emergency Medical Services held an open house at its Granby station on Thursday afternoon as part of its National EMS Week celebration. 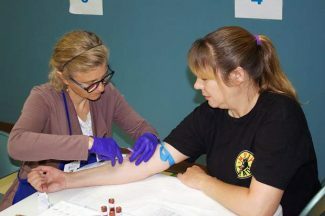 Guests were invited into the station’s garage to speak with EMS workers, climb inside an ambulance and learn about all the gadgets EMS utilizes in their day-to-day operations. 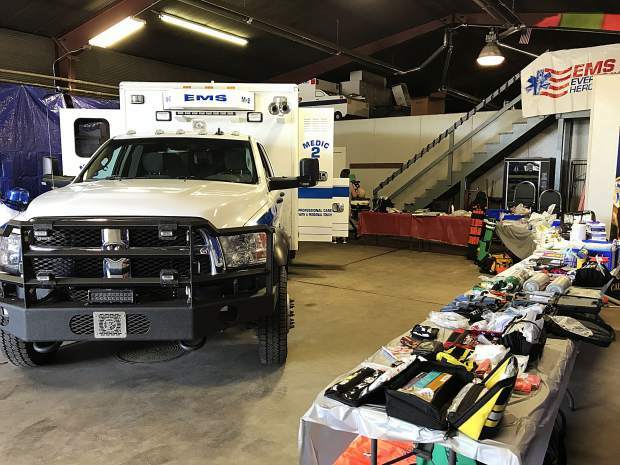 All of the equipment that EMS typically carries in one of its ambulances was laid out on a series of tables, and stretched around the room to give visitors a sense of all the services EMS can engage with. 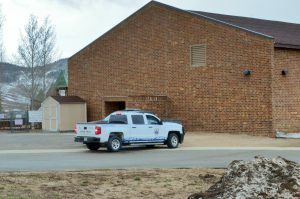 The event also gives children a chance to familiarize themselves with emergency workers and their equipment, so that they’ll know what to expect in the event of a real emergency.